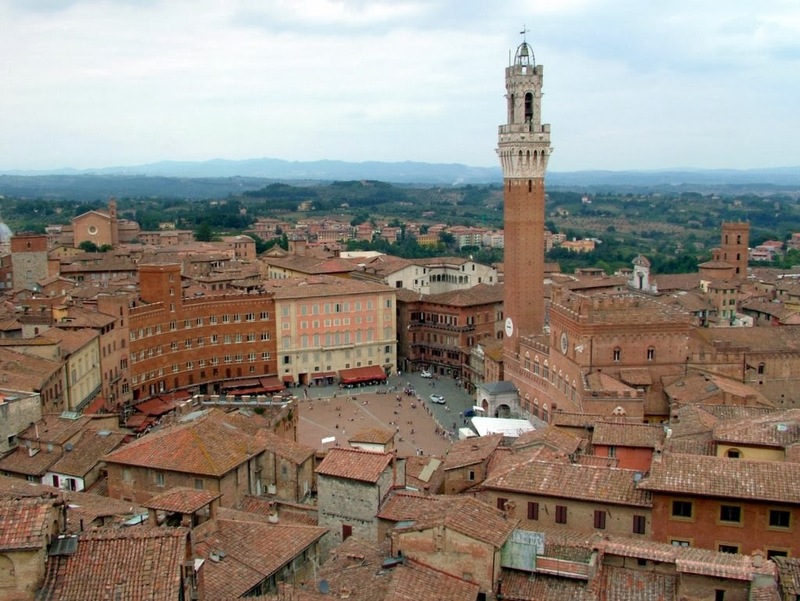 If you wish to experience the ancient feel of Italy, Siena is the best destination that you should visit. This ancient city still looks like the ancient Italian cities as it has beautifully preserved the historical aspects and amazing wonders. This colorful city with colorful roofings and frontages provide a picturesque view. It really plays an effective role in providing a harmonious look to the city. There are several historical aspects of the city that will leave you speechless. The magnificent architecture and churches located in here are really a place to visit. Situated at the south of the medieval city Florence, this place offers innumerable delights for the people of all ages. Siena's Ampugnano airport is the international airport that beautifully connects the city of Siena to the rest of the world. The airport receives flights from all the major parts of the world and is one of the busiest airports in the country due to the tourism in the area. Designed in a shell shape, this piazza is one of the most popular and beautiful places in the world. Located at the city center, you can easily reach this place and admire the beauty of this place. A complete view of the 9 slices that contribute to form the campo can be looked upon from the Del Mangia tower. 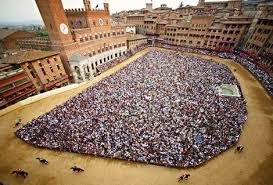 This place is the busiest two times in a year during an occasion known as palio. Apart from the souvenirs markets that are a major attraction here, the visitors also enjoy exploring the streets and having a sight of the colorful houses located in the city. This tower is one of the tallest towers in the city having a height of about 88 meters. If you wish to enjoy the sight of the complete place from the top, you can climb the top of the tower and have a look at the breathtaking spectacle. 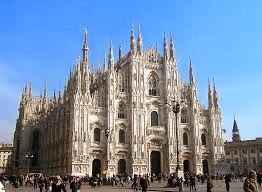 The Duomo is a cathedral designed in the Romanwsque style all in white and black. It comprises of a baptistery, Libreria Piccolomini and the dell'Opera del Duomo. 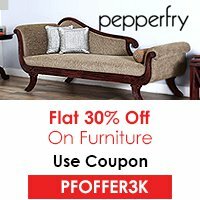 The architecture of this place is amazing and you can surely explore it. Seina is a beautiful city with colorful houses that has preserved the ancient architecture of the Roman Empire in an impressive manner. This place will really be a relishing destination for those who love exploring history.